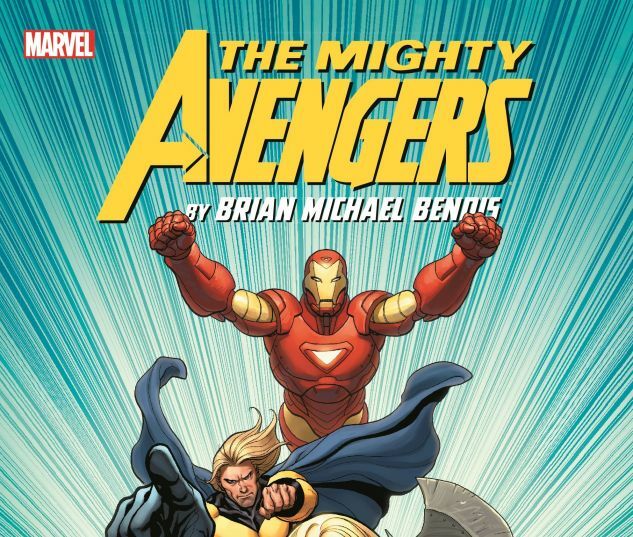 In the wake of Civil War, a new team of Avengers assembles - and it's the mightiest of all! Iron Man! Wasp! Black Widow! Ms. Marvel! Wonder Man! Sentry! And Ares, god of war! But even a team this powerful will have its hands full with threats like Ultron and the Venom bomb! And an even more insidious menace is about to be revealed: a Skrull Secret Invasion! Just how long has it been underway, and can anyone be trusted? Nick Fury is the man with a plan to save the Earth -but who are the young warriors he has up his sleeve? And the return of legendary Kree hero Mar-Vell raises even more questions - what role will he and young Marvel Boy play? 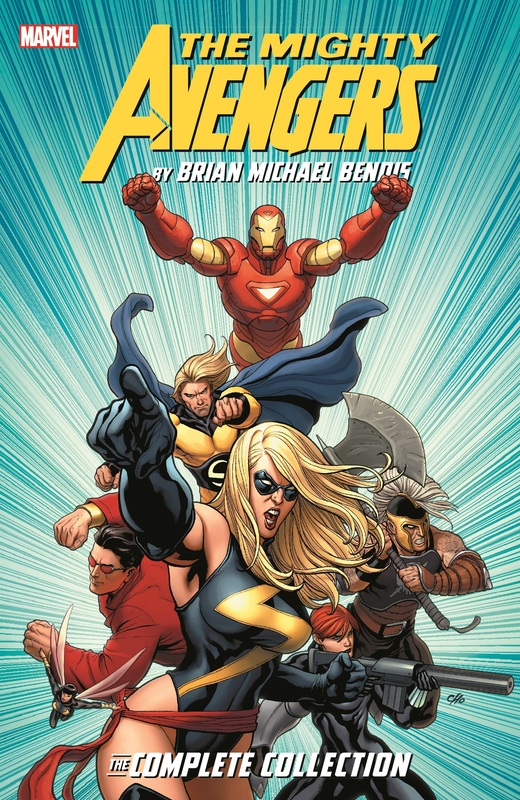 Collects Mighty Avengers (2007) #1-20.